Clarksville friends…we’re so glad to be back in one of our favorite cities and hosting this awesome estate sale! This lovely home is just PACKED with goodies and our sale runs just two days only–Fri-Sat., May 18-19, from 8-3, so get ready to shop and save. Click photo for lots of fabulous pictures of what we’ve got in store for you in Clarksville this week! See ya there! 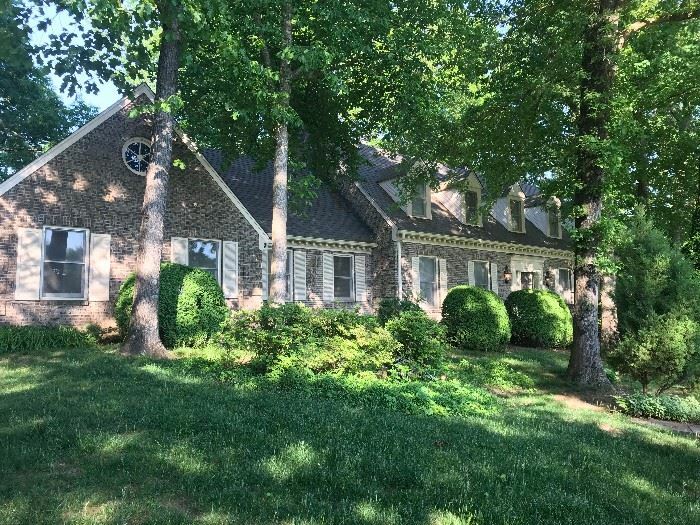 View information about this sale in Clarksville, TN. The sale starts Friday, May 18 and runs through Saturday, May 19. It is being run by Michael Taylor Estate and Moving Sales. ← It’s a great sale in beautiful Brentwood this Thursday-Sat., 5/17-5/19, 8am-3pm….